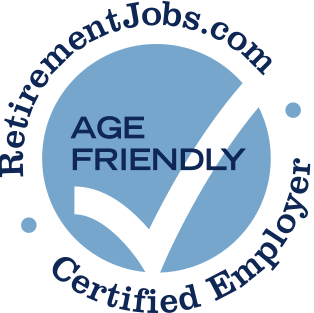 Randstad US has posted job openings with RetirementJobs.com in the past, which means it has actively sought to hire and retain age 50+ workers. Please click the 'View Job Listings' link above to view active jobs, if any, posted on our site. I have never received a referral from Randstad. The only time I interviewed there was for a job finding workers for construction jobs and hiring them out to contractors. They wanted someone with general construction knowledge. I brought in the permit packages for the last two houses I had designed, drafted, and built. The lady who interviewed me, who was the office manager, said, "so, you don't know much about construction do you." I didn't know what to say then but I called the next day and asked that my records be removed from their data base and any hard copy shredded.